Saturday’s KRU Championship match between the Catholic Monks and JKUAT Cougars has been postponed. There will however be five other matches as the second tier league heads into match day three. 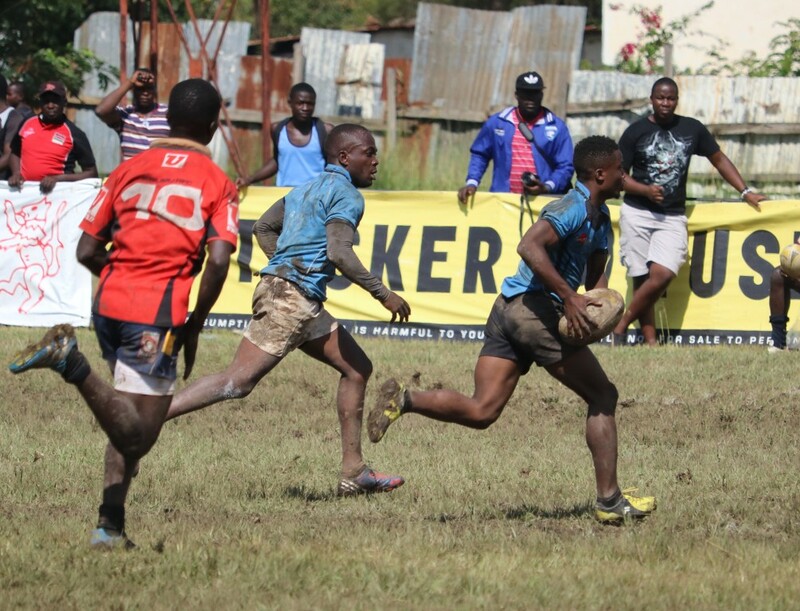 Leaders Menengai Oilers put their unbeaten run on the line with a fixture away to Kisumu at the Mamboleo Showground in Kisumu while former Kenya Cup side Western Bulls hit the road to take on the Egerton Wasps in Njoro. Second placed Mean Machine are away to Ngong with USIU welcoming the South Coast Pirates to Kasarani. The Eldoret derby sees Moi University’s Arsonists welcome the University of Eldoret’s Trojans in the day’s final fixture.